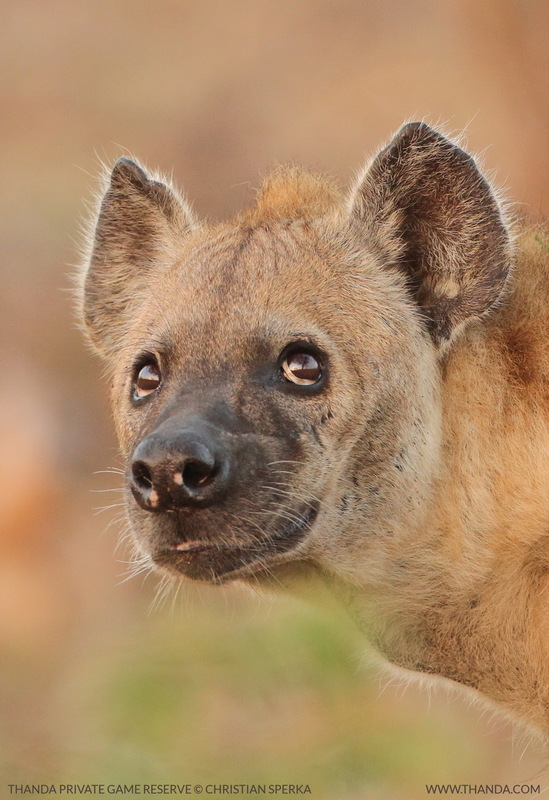 Hyena are one of the most fascinating mammal species to observe . They are an important part of the bush clean-up crew and play a vital role in the circle of life. Spotted hyenas are one of our favourite animals Christian; they always appear so purposeful in their movements (except of course when they’re lazing around their den ;-)). And I agree, a beautifully cute photograph! Wondering if they hunt live prey or if they would attack a man? Great photo!